Zia Learning helps schools facilitate the change from whole group teaching/learning and enables teachers and schools to implement personalized learning, blended and online learning programs in the United States. 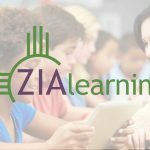 An exceptional website, that includes a personalized learning implementation guide, Zia Learning has developed a framework to make certain that implementation is seamless and empowering to all – learners, educators, teachers and community. 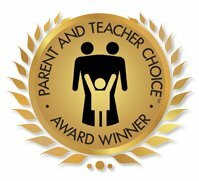 A huge thumbs up to Zia Learning from The Parent and Teacher Choice Awards Team for empowering diverse learners and giving them a personalized learning pathway to success.